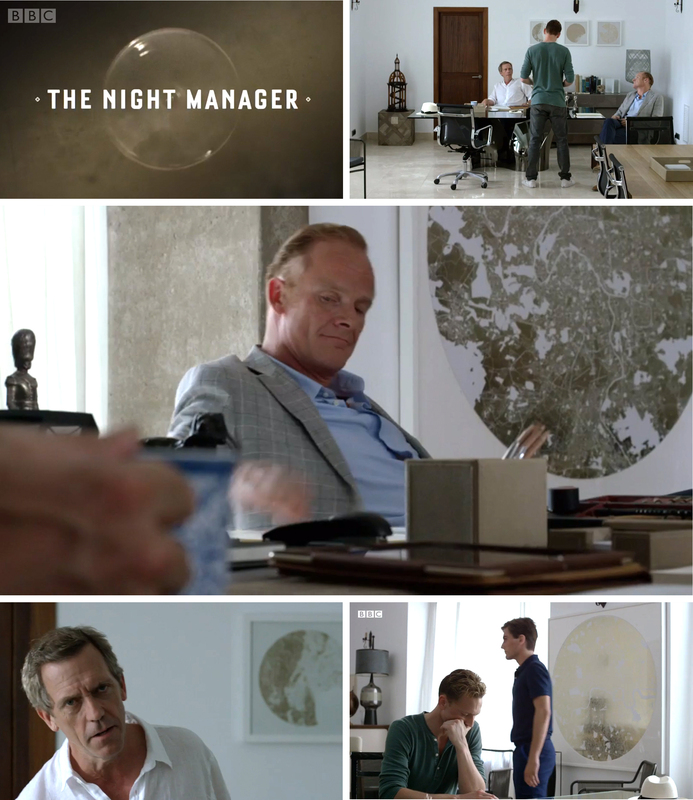 Over the moon to see my Mappa Mundi artworks featured in last nights BBC One Series The Night Manager starring Tom Hiddleston, Hugh Laurie, Olivia Colman, Tom Hollander, Elizabeth Debicki, Alistair Petrie, David Harewood and Directed by Susanne Bier - based on John le Carré 1993 novel published by Hodder & Stoughton. As part of Hackney Wicked myself and many other artists based in Hackney Wicked will have their studios open to the public. I have donated one of my Mappa Mundi Paris works to the Illuminating The Future Charity Auction supporting the Old Vic Theatre in conjunction with Christies. For further details, please follow this link.